What are your plans for New Year's Eve? 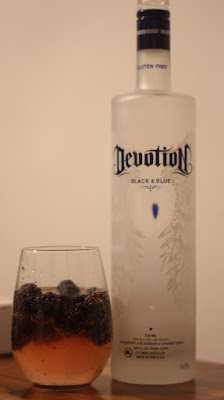 This year I'll be hosting a NYE party at my home, and I'll be making drinks with Devotion Vodka! 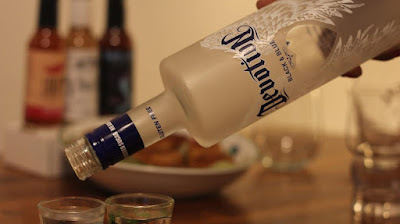 Devotion Vodka is the world's first sugar-free and gluten-free vodka line! I care about what I put into my body, so I love the fact that this brand puts the nutritional details right on the bottle. Devotion has seven different flavors that help you to create the perfect cocktail! The taste is very subtle, clean, and smooth. So far the Black & Blue is my favorite! 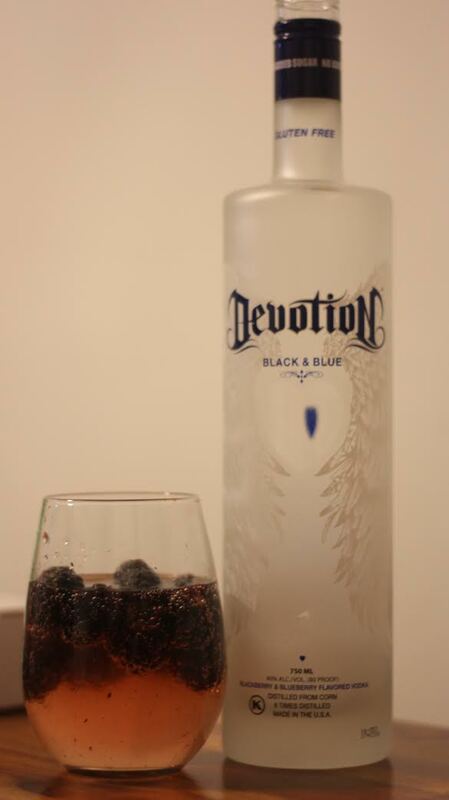 The Black & Blue is the first and only blackberry and blueberry flavored vodka in the industry. The Original flavor is perfect for a Classic Martini or Bloody Mary. What will you be drinking for New Year's? 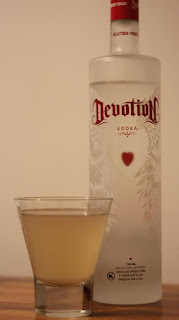 I know I'll be enjoying my cocktails made with Devotion Vodka.